Chicken Of The Sea is a painting by Angelo Ingargiola which was uploaded on January 14th, 2010. 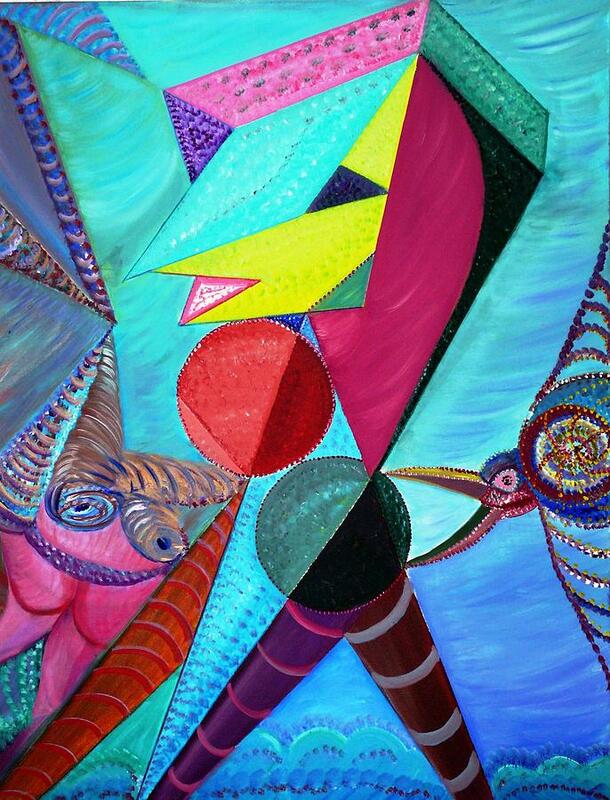 Chicken of the Sea is an Abstract vision of a chicken under the sea. A unique image blending cubism, surrealism and abstract qualities. Its am imaginaitive venture into pop culture. There are no comments for Chicken Of The Sea. Click here to post the first comment.